On what criteria are business people of the year selected, by any reputable financial authority? Actually there is really only one criteria, one answer – the ability to generate profits for their companies, and concurrently increase the overall value of the company as reflected in the share price; of course, the bigger the numbers, the better. In essence, the most successful companies ARE successful because they are run – in the vast majority of cases – by the most able, and therefore individually successful business-people. So how does the company’s performance rate? Of course this means that, unsurprisingly, the large successful companies’ personnel dominate the subject list every year – but no, they are not all American – so this following list of the top 15 business-people and their companies will therefore contain few surprises, although some names are far better known than others, usually because they reflect companies whose products are aimed directly at the consumer, without any intermediary ‘processing’. Still, just how rich are these individuals themselves; how well are they rewarded for their efforts – stock options are not included – and what is their total net worth? Read on! Named Business Person of 2015 by Fortune magazine, the company CEO who joined Nike in 1979 as a sports shoe designer has proved the adage that you can’t buy experience. 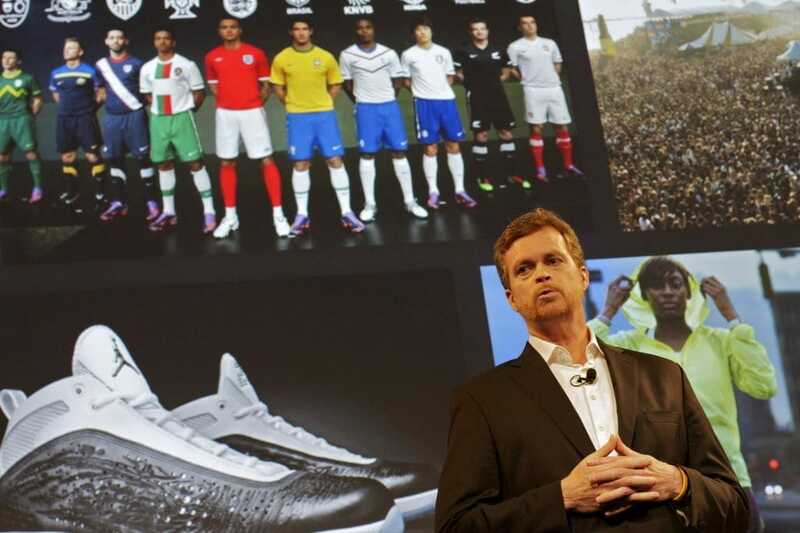 He was named CEO in 2006 after the short-lived experiment of bringing in an outsider to replace co-founder Phil Knight when he retired in 2005 failed – Parker still runs, and has a hand in design. His quiet personality means that his achievements in doubling revenues and profits, to $30 billion since 2006 and raising Nike’s stock price six-fold have gone largely unnoticed, except by those that matter. At number two on the list, the Facebook co-founder and owner needs no introduction. 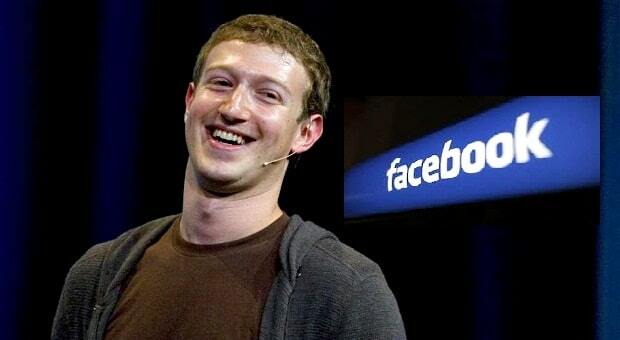 He notionally draws a salary of $1 (one dollar) but his net worth increased by an estimated $16 billion in the 12 months to November 2015 thanks to the value of his 15% of Facebook shares, putting him in the top 10 richest people in the world with $47 billion. This is unsurprising as his company goes from strength-to-strength with monthly usage of 1.5 billion, plus subsidiaries WhatsApp with 900 million, Messenger 700 million, and Instagram 400 million. Facebook is estimated to have conquered 20% of mobile phone usage in the USA. Revenue growth is now at 40% and profit around 25% per year. 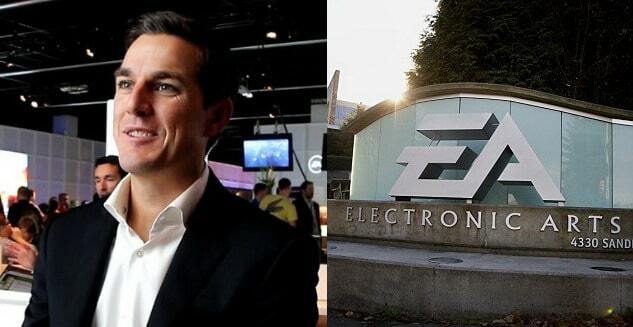 Australian-born Andrew is another whose company-specific experience has regenerated Electronic Arts since his appointment in 2013 – he joined the company in 2000. After years of heavy losses, the company producing console games made earnings of $875 million in digital sales in the last year, and is expected to continue this trend with its release of its new Star Wars Battlefront game in early 2016. Although ranked fourth, Cook has presided over profits totalling $53 billion in the last year – this included a 31% increase in the last quarter alone. New iPhones, the totally new Apple Watch and a change in focus means that the successor to founder Steve Jobs has made his own mark on the company in a remarkable way. 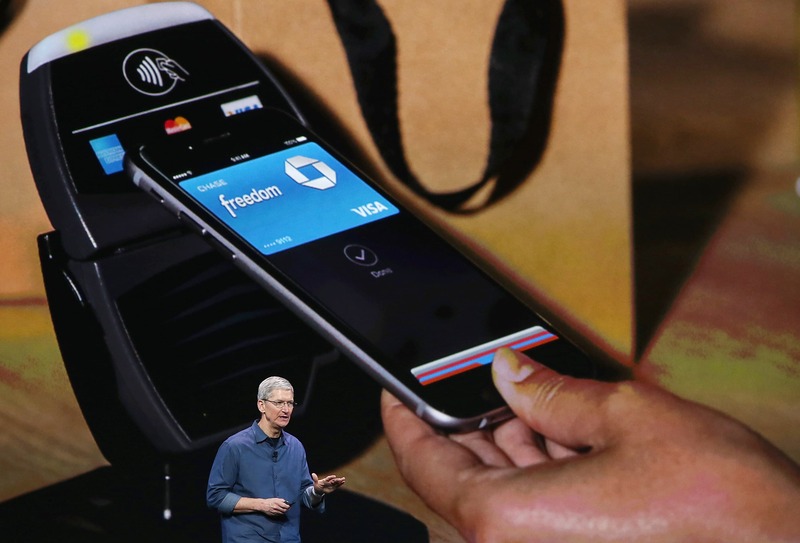 Services including Apple Music and Apple Pay have also proven successful, as has marketing in China, obviously a huge market to still be exploited when possible. 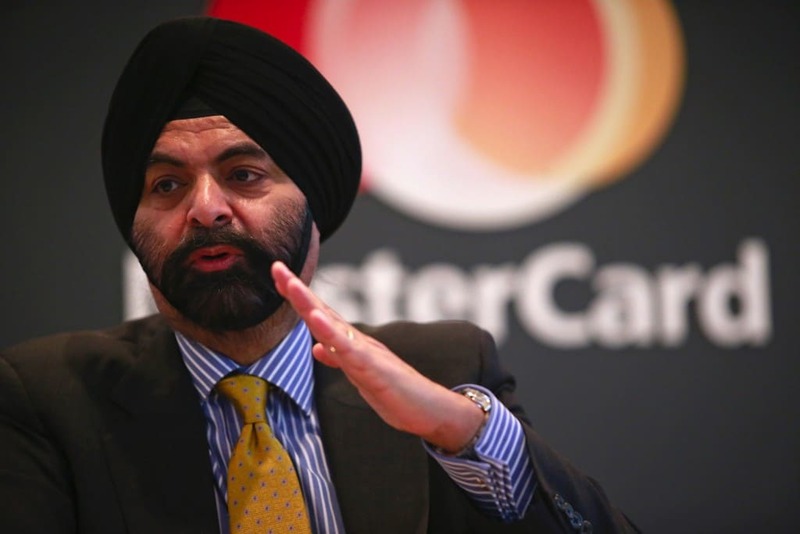 Indian-born and educated, since being appointed CEO in 2010, Ajay has overseen MasterCard double its revenue and profits in five years. The company has made several acquisitions and maintained its technological edge over competitors, including signing Citi cards to MasterCard for a period of 10 years, plus a 20-year contract with Itaú Unibanco in Brazil. These dealings have seen MasterCard shares rise 40% in the last two years, and revenue coming in at close to $10 billion, resulting in Ajay Banga being listed at number five. The only woman in the top 15, at number six is Mary Dillon, whose company Ulta Beauty is a highlight in what is known as the glamour business, particularly since her appointment in 2013. The strategy is to aim different products at differing levels of outlets, while resisting takeover bids from major chain stores and supermarkets, which has seen an increase in sales of over 10% in just the last six months. The plan now is to increase e-commerce sales, plus reach hundreds of more stores. The stock has risen by a remarkable 42% in the last year, which is around 10 times better than the S&P 500. Until recently, at $46 billion start-up the Chinese smartphone company Xiaomi was the most highly rated in the world, but it plans to emulate Apple and diversify its offerings into products such as hi-fi headphones, GoPro-like cameras, air purifiers and other devices as well as scooters, investing in appropriate companies to achieve this goal. So Lei Jun believes that the confidence placed in Xiaomi is well justified. 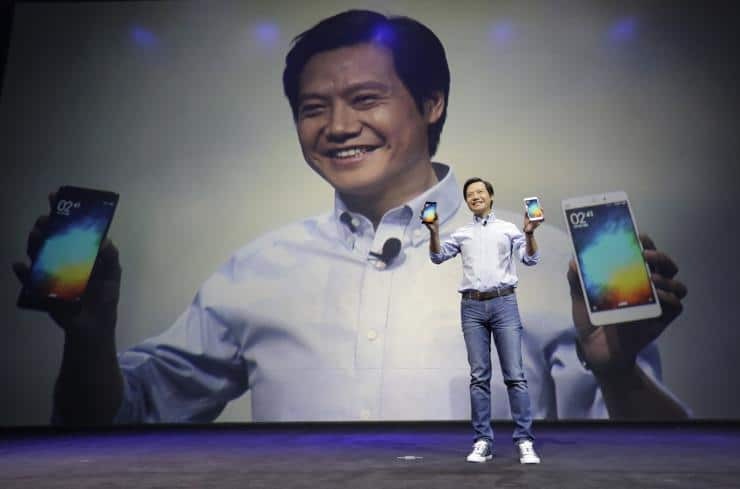 Although Xiaomi is making money selling phones, Lei Jun is keen to do a lot more, and in the process improve his ranking from number seven. Kalanick has been described as ‘…a blazing – albeit controversial – sun in the business universe…’ by virtue of the way Uber is shaking-up the taxi/car-hailing industry around the world. Despite antipathy to the company’s modus operandi in several of the 65 countries in which it currently operates, Uber’s value is now estimated at over $70 billion, on which Kalanick’s net worth is based. The value is yet to be reflected in revenues and profit, but investors clearly believe that the future is indeed bright, especially under the dynamic leadership of Travis Kalanick, number eight on this year’s list. Ells has been with Chipotle for almost 20 years, and Moran for over 10 years – further value in experience? The co-CEOs philosophy is that fast food does not equal junk food, such that Chipotle has influenced what is called ‘quick-serve’ very positively. This includes restaurants, and has forced supposed fast-food leaders like McDonald’s to rethink their practices. GMO ingredients have been rejected, as has avoiding suppliers accused of violating animal-welfare standards, which has clearly considerably enhanced the company’s profile, as its revenues and profits continue to increase. Steve and Monty are now concentrating on delivery and mobile ordering, and on expanding subordinates ShopHouse and Pizzeria Locale chains. Who is to say that they wont be higher than ninth next year? In five years, Scangos has managed to double Biogen’s revenue, and triple its profits, from an already impressive base. Conversely, this has been partly achieved by continuing investment in research and development (up more than 50% in four years), but to significant effect, including highly profitable ends. However, stock-holders’ expectations of ever-increasing profits means that product lines have been constrained somewhat, and the size of the company’s workforce trimmed. Profits of almost 20% are still forecast. Scangos well deserves his ranking in the top 10. Maintaining the position of Business Person of the Year – as he was in 2014 – was probably impossible given what you have read above. 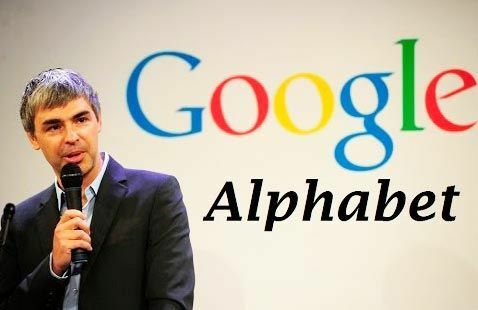 However, Larry Page is still doing well for Alphabet/Google in continuing to re-organise what is now a virtual conglomerate, while maintaining revenue growth of 20% and profits of 25 %. His personal net worth is also an indicator of his success, as his wealth has increased by almost 30% in the past year largely through his remuneration ‘package’, as he is also one who draws a notional salary of $1, with trusts etc gratefully accepting the rest! Schultz has managed to increase clientele including opening new shops in new locations, such that the company has continued to increase growth, measured at over 5% in each of 25 consecutive quarters. Revenue is also now at an all-time high, with income over $100 billion. These results have been accomplished by utilising technological advances, including ordering by ‘phone and delivering through Juniper Networks and Adobe Systems. 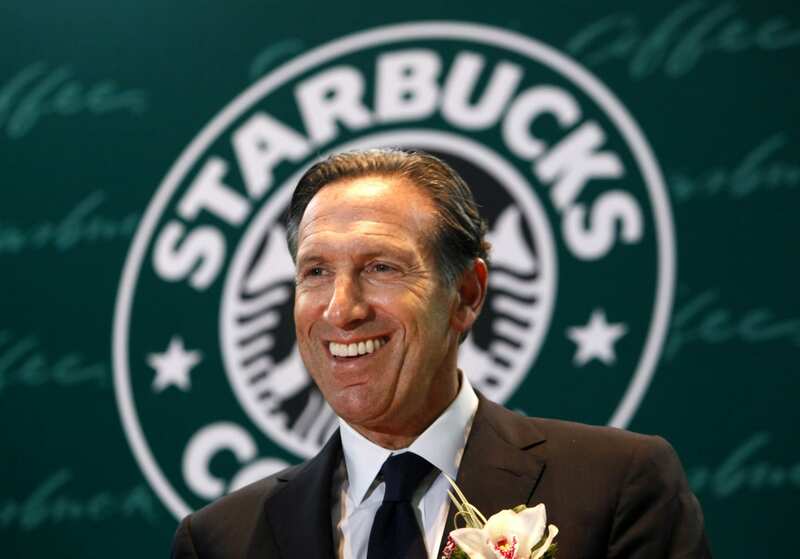 Schultz has been associated with Starbucks since 1982, and yet again proves the value of experience in the specific industry to ensure continued success. 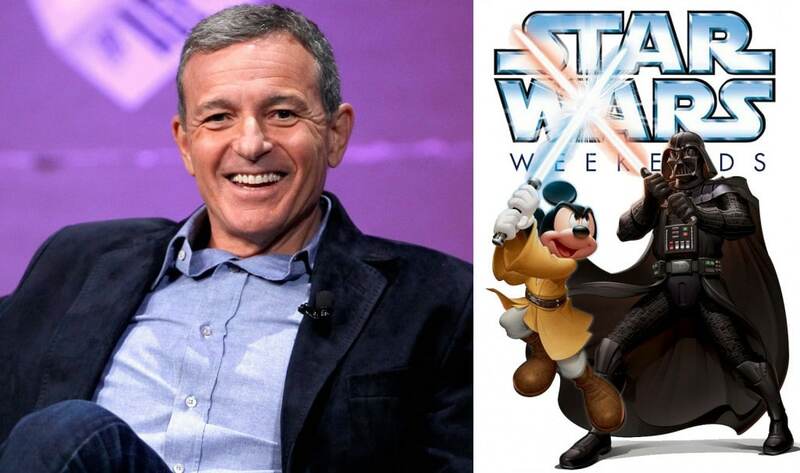 Iger’s net worth may be questionable, since his remuneration package averages over $30 million, however, considering he was astute enough to acquire Lucasfilm, which includes the ‘Star Wars’ franchise, the profits accruing to Disney may well justify his continued growth in wealth. Bob Iger joined Disney in 1996, when his company ABC/Capital Cities was subsumed, and became President in 2000, subsequently also buying Pixar, the animated movie producer. Disney’s profits continue to rise in what has become a very competitive market. Chang’s company’s contract with Apple to produce A9 chips should ensure its continued success in the IT world, ensuring the company he founded in 1987 keeps itself near the head of the industry, Chang has consistently invested in R & D over the years, meaning that income margins (35%) and revenue and profit growth amounting to over 60% in the last five years have been intelligently maintained in an increasingly competitive market. Having Qualcomm, Nvidia, Broadcom, AMD among other significant companies as customers is certainly of considerable benefit. LVMH has consolidated with profits reaching almost $7 billion – a rise of 50% – in the last three years, on revenue of almost $40 billion, largely thanks to Bernard Arnault’s astute management of the luxury goods producer. Diversification of products – particularly with Louis Vuiton – targetting differing markets around the world has enabled LVMH to retain it’s premiere position. Arnault has been at the head of LVMH since 1989, and both the company’s and his own net worth have risen steadily over the years, to the point where he is arguably the richest person in France, and LVMH certainly one of the most respected companies.